Even if your company doesn’t have a large budget, picking up functional and clean pieces will help set the tone and culture of your office. Great office space with good furniture will influence how your employees feel at work and a will provide professional space for hosting clients. Here are 6 places to find well-designed, modern office furniture in Toronto. IKEA is best known for it’s flat, efficient product packaging and practically-priced items. For office furniture, they have affordable desks, chairs, storage and accessories that are perfect for small or startup business. 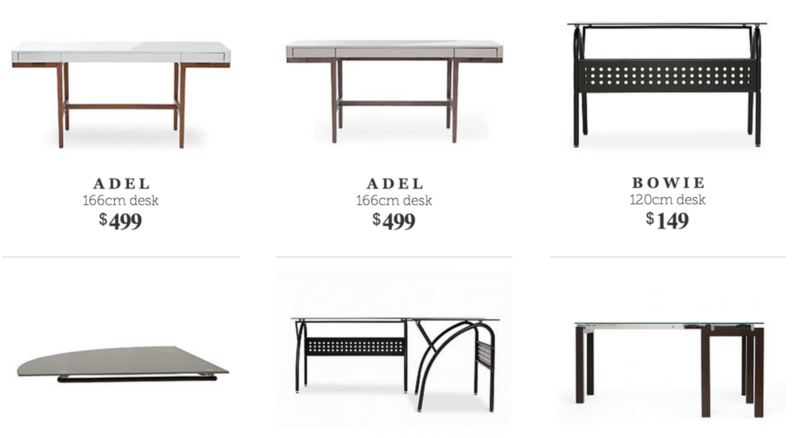 Desks vary from under $200 to close to $1000 for elaborate desk and shelving combinations. Swivel office chairs start at $49. 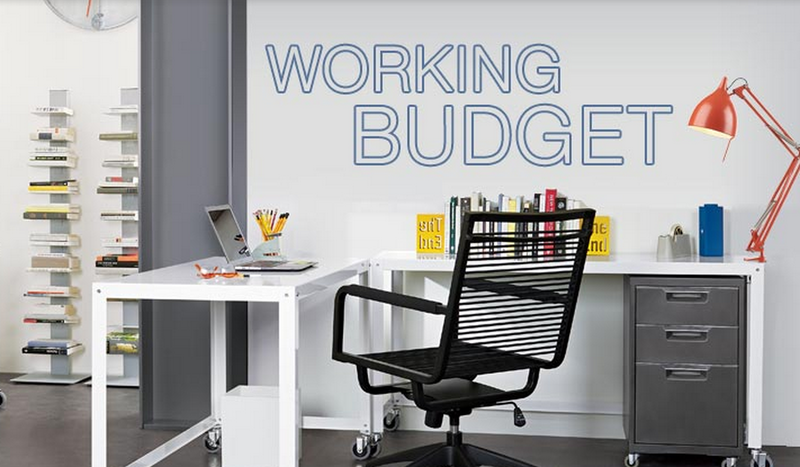 Visit IKEA workspaces for desks, chairs and lighting. One bonus of IKEA desks and shelves, is that they let you mix and match within a system, for example the Galant series lets you which let you mix and match the table top(from wood to glass) and desk legs to your liking. 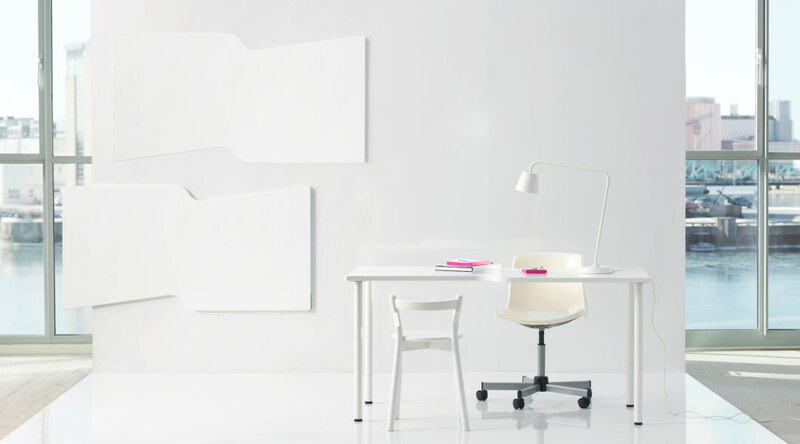 One particularly sleek-looking desk is their is a kidney-shaped frosted glass table with steel legs for $269. Urban Bar is Canadian company that first opened in BC over 20 years ago. The pieces they offer are contemporary and sturdy. Pieces they have range from all glass and metal desk , to mango wood shelving. Visit urbanbarn.com to see all their office furniture. Structube is a specialty retailer of contemporary and modern furnishings and accessories. Their beautiful office desks are made of a range of materials from glass to metal and sturdy wood. Their desk lamps are particularly uniquely designed, such as the Curva and Aterier lamps which range from $129 to $149. CB2 is a modern destination from Crate and Barrel that carries modern office furniture as well as lighting and accessories. Their office furniture is minimal in style. They also have some of the most unique, but practical, office accessories we’ve seen, such as briefcase business card holder for $7.99 and horseshoe magnets for $16.95. EQ3 is yet another modern furniture retailer in Toronto. While they have a good number of furniture pieces, their selection for office furniture isn’t as broad as the other furniture stores listed above. EQ3 has a few ergonomic chairs ranging from $199 to over $1,000, and they also carry the infamous Herman Miller Aeron Chair which starts at $719. If you’re comfortable purchasing furniture online, the sshopeveryday.ca online catalog carries over 1,500 pieces of office furniture and workspace accessories.. For inspiration, visit the Think Global online showroom for photographs and comprehensive collections and product listings of the workstations, seating and storage we offer. 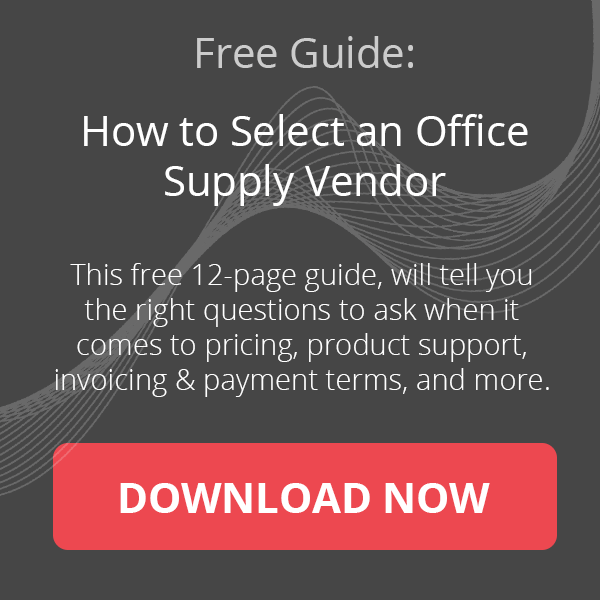 What other stores in Toronto do you recommend for office furniture? Which stores should we add to this list? 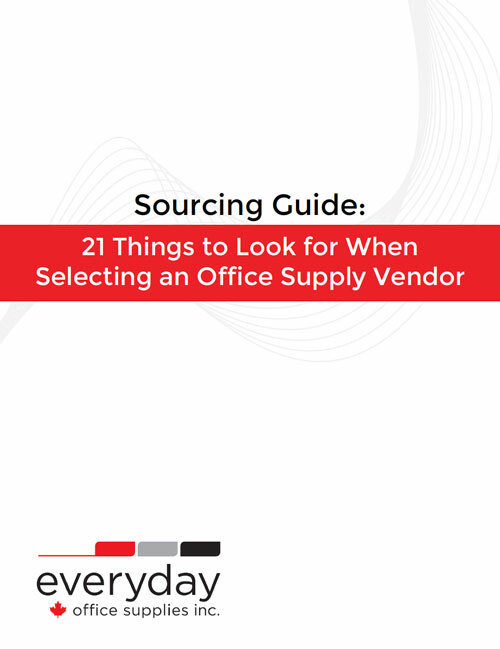 After reading this free 12-page guide, you'll know the right questions to ask when it comes to pricing, order and delivery process, product support, invoicing & payment terms, and more. Spring Cleaning The Office Edition: Tackle Your Clutterly Chaotic Desk! Images and content are owned or licensed by Everyday Office Supplies Inc.